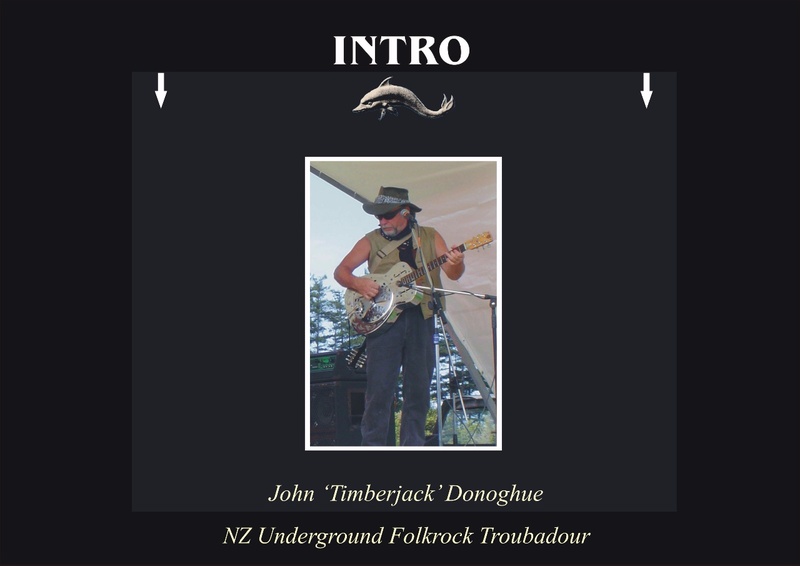 John Donoghue is an award-winning New Zealand Guitarist best known for his associations with a long list of prominent NZ Folk and Rock bands. "Timberjack Donoghue" was the name given to early recordings of his own original material. These releases were on the Ode Records (NZ) label and notable for containing themes that addressed social and environmental issues. In 1975 he recorded a second album of original material for Ode ("Donoghue") before retiring from his overground recording career to return to his life as a working musician. This official homesite contains the Timberjack Donoghue story as told in his own words.